my friend got it for my birthday and as soon as i read it i loved it. i wanted the book to go on forever. 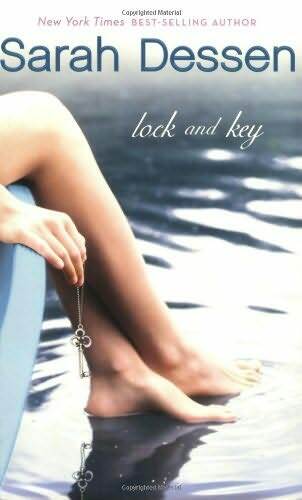 it would be really great if Sara Dessen could write a second book about the characters in lock and key. it was truly wonderful. Please write another book with the follow up of like does Ruby go to the U and do her Nate get back together it would be awesome i love your books. If you ever want to write another new book please consider a second one to Lock and Key. This book was amazing. It correctly shaped the main characters life and it made you feel for her predicament and the love story is done well too. I must read!